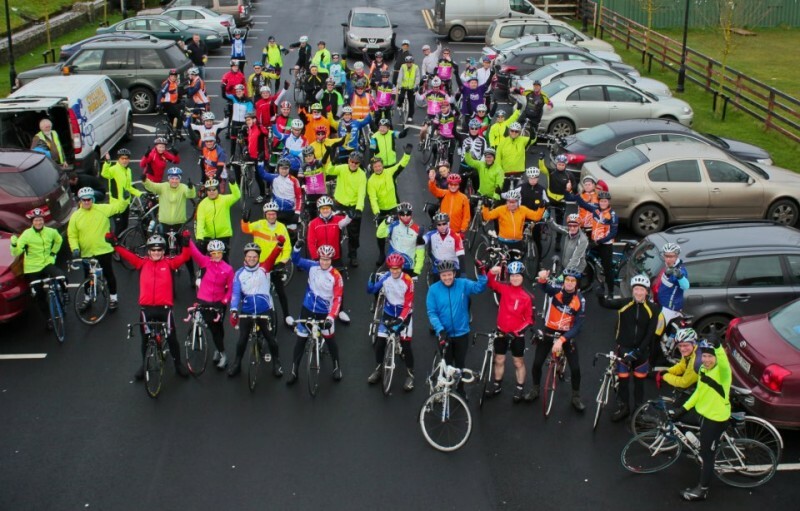 There was a large turnout of cyclists from all over Limerick and Clare for the inaugural Valentines Cycle from Limerick to Clarecastle on February 16th. The event was part of Blulift’s John Cusack’s Charity Weight Loss campaign which John is raising funds for Ian’s Trust. The newly founded Ian’s Trust raises money to support the parents and families of children aged between 6 and 16 with severe acquired brain injury. John was joined on the cycle by many of his fellow weight loss campaigners in addition to a strong show of support from cyclists from all parts of Limerick City and County and Clare. Blulift were on hand to capture some of the video and photographic action from what is hoped will be a permanent fixture on the cycling calendar.